China has accumulated enough financial resources to induce borrowers US and EU to share power, argues Arvind Subramanian, senior fellow jointly at the Peterson Institute for International Economics and the Center for Global Development. ­In an exclusive interview to RT the author of Eclipse: Living in the Shadow of China’s Economic Dominance explained how disputable currency policies from creditor China and borrower America dictate the political weather around the globe. RT: Is China really dominating? Because the US is still the richest country in the world? Arvind Subramanian: At the moment China’s GDP is smaller than that of the US, that’s true. 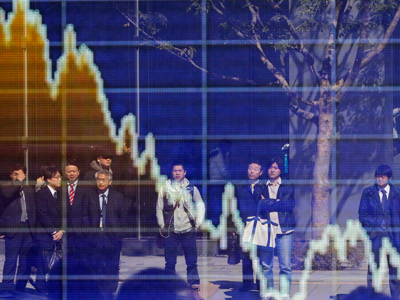 But if you measure it in terms of purchasing power – it is as big as the United States’. Secondly, China is already the world’s largest trader. 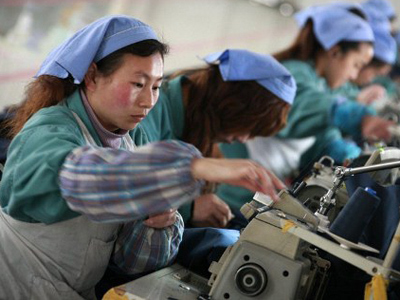 Thirdly – China is a big net creditor to the world. It finances the US and the US is a debtor. 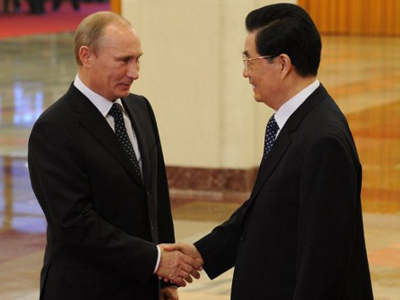 This combination confers China a lot of power. Over the next 10-15 years all these numbers are going to go in China’s favor. 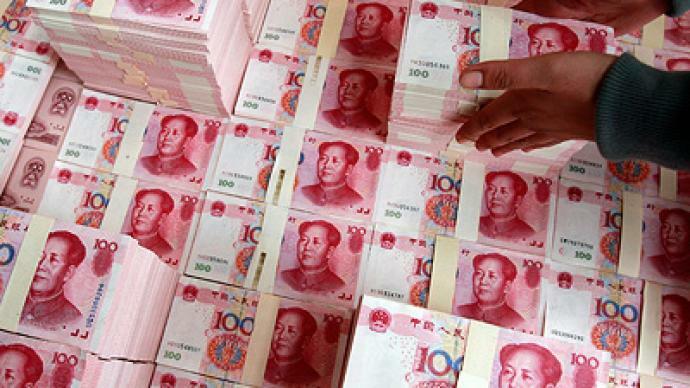 China has 3.3 trillion dollars in cash. If Europe gets into trouble, which country in the world has the ability to bail out Europe? 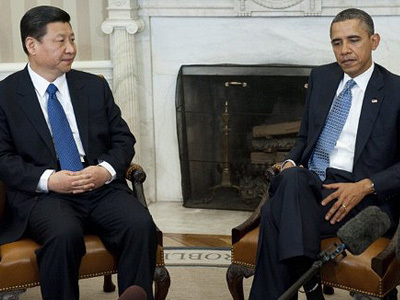 Not the US – China. When it has that ability – it can always exercise power. 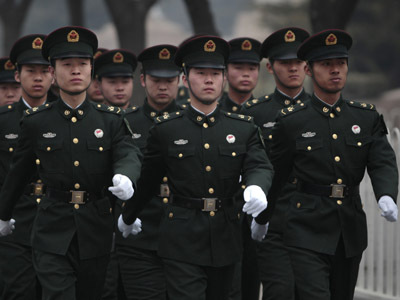 RT: What could be the political ramifications of Chinese power? AS: The US wants China to be on its side. If China were on the side of the US things would be so much easier. Economic power can always be leverage for political and foreign policy objectives. Still it is mutually dependent relations. 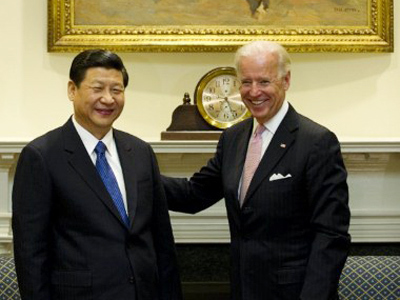 The fact that China has so much economic and financial power can always be used for political needs. RT: Isn’t it good for restoring balance? When there is not just one kid on the block ruling everything? AS: Some would say if you have one big good guy – maybe it’s better than having multiple guys who kind of cannot agree on anything. RT: That is a very unilateral world. One guy can actually turn into a bad one at some point. AS: That is exactly the risk. But having multiple sources of power, you can also get paralysis in decision-making. So whether cooperation is easier with one hegemon or multiple sources of power is an open question. You can argue it both ways. RT: Has money-printing become America's main business? AS: I think yes and no. On one hand, they have printed a lot of money in the last 3-4 years. But they would argue with some fairness that it is what you needed to get the economy back from recession. RT: Don’t you see a hint of hypocrisy when the US is bashing China over its currency policy while playing with its own currency? AS: There is a parallel, but it is overdone. Even though the US has been printing a lot of money in the 2-3 years after the crisis, the dollar has not weakened but has become stronger. You print a lot of money if you want to make your currency cheaper… But because the rest of the world still has so much confidence in the dollar, because of the crisis they all came to the dollar and it has become strong. The effect of all that printing money has not been to make currency cheaper, whereas Chinese policies have made the Chinese currency cheaper. RT: Dollar dominance allows the US to live beyond its means. How long can it last? AS: It cannot last indefinitely because of these drives of China… Gradually over time the Chinese currency will start to displace the dollar because people will have more confidence in the Chinese currency than in the American currency. That will be a gradual process. But at some point it will start to happen rapidly. And at that point the US no longer has to live beyond its means. That is going to happen within the next 10-15 years. RT: The IMF is traditionally dominated by Europe and the US. 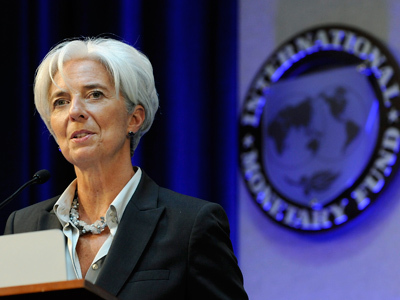 Do you think this current crisis could shift the centers of power in the IMF? AS: To some extent it is happening already, though the formal voting is still very much biased in favor of Europe and the US. But the more Europe gets into trouble – the more it will need money from the outside. 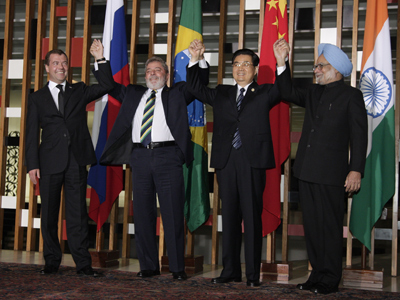 Only China, Russia and Brazil have money to provide it – they will ask to change the system. Borrowers don’t have power, creditors call the shots.